Chinese Cuisines Snacks and One-dish-meal, 30 recipes and 30 colour photos, will give you Chinese food dating back to the Tang Dynasty when emperors were good connoisseurs of appetizing food and they revelled in banquets. You can acquire the skills and knowledge to cook these delicacies yourself. 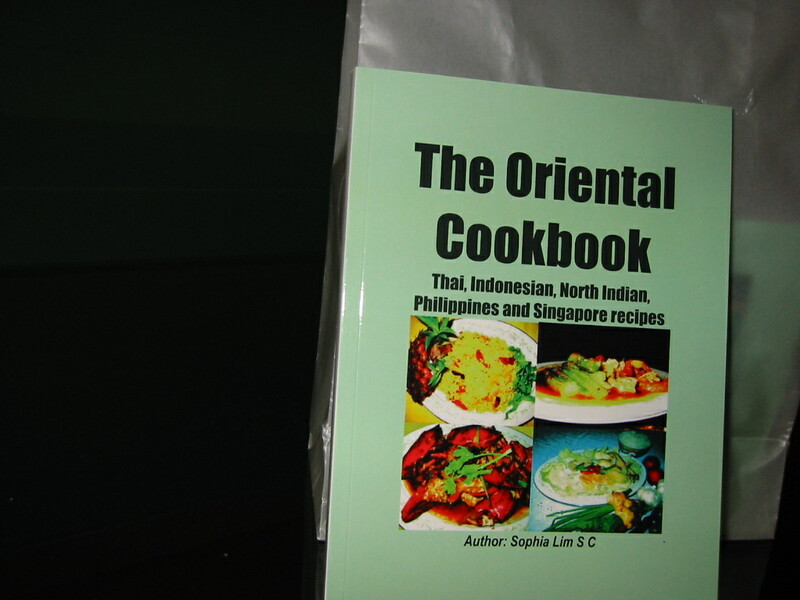 In this book you will find a number of such recipes to whet your appetite. The recipes on snacks will help you to prepare quickly dishes for parties, gatherings or birthdays. You may like to cook One-dish-meal for a fast lunch or dinner and help to save time.